BlackRock has launched an exchange traded fund (ETF) that taps into the growing global emphasis on sustainable energy sources in transportation, at a time when investors are looking to build portfolios that better reflect their personal views regarding Environmental, Social and Governance (ESG) factors. iShares Electric Vehicles and Driving Technology Ucits ETF (ECAR) seeks to provide exposure to this opportunity, complementing BlackRock's existing 16 thematic products, and 27-strong range of ESG ETFs aimed at providing investors with choice for building future-proof portfolios and align with their individual long-term goals. 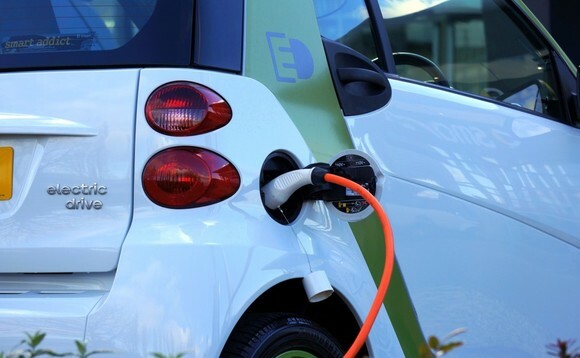 ECAR tracks the STOXX Global Electric Vehicles & Driving Technology index comprising of companies involved in manufacturing, battery suppliers and component producers and has a Total Expense Ratio (TER) of 0.40%. Rob Powell, lead strategist, iShares Thematic Investing at BlackRock, said: "We are on the cusp of another huge leap in the way we get from A to B, as the irreversible trend towards electric vehicles unfolds. And beyond the vehicle manufacturers, producers of battery technology, autonomous vehicle components and charging infrastructure will all benefit from this revolution in transportation. "Thematic investments, such as ECAR, can help investors seek long-term growth while expressing a view on the innovative companies that will shape the global economic future."